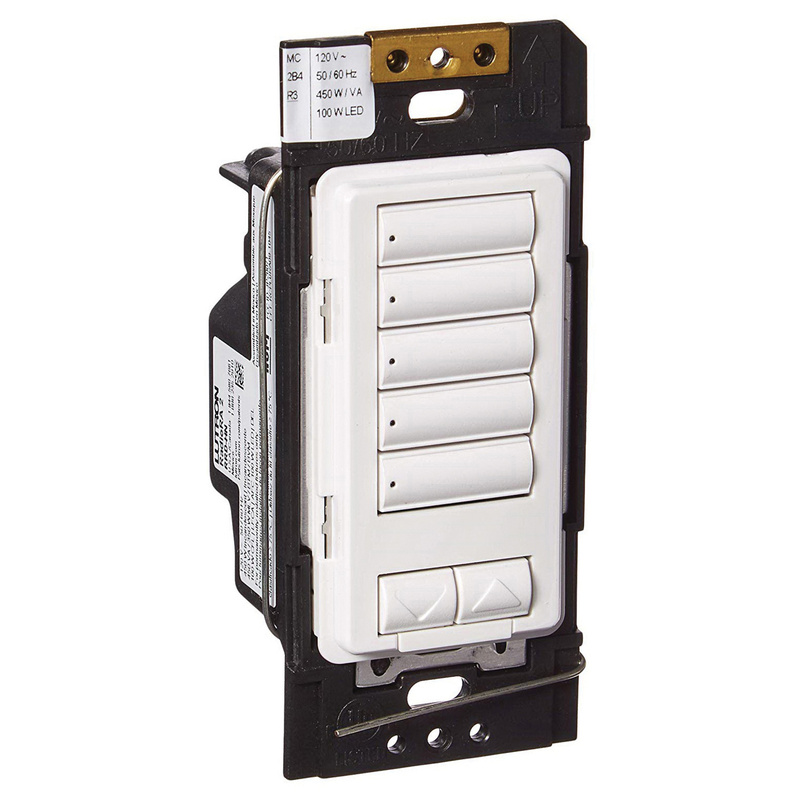 Lutron RadioRA®2 CL® Hybrid keypad in white color, has a power source of 0.75-Watt and voltage rating of 120-Volts at 50/60-Hz. It measures 4-11/16-Inch x 2-15/16-Inch x 1.562-Inch. Wall box mountable keypad has five keys. It withstands a temperature ranging from 0 to 40 deg C. Keypad meets UL, cUL, NOM, IC, COFETEL and FCC standards.